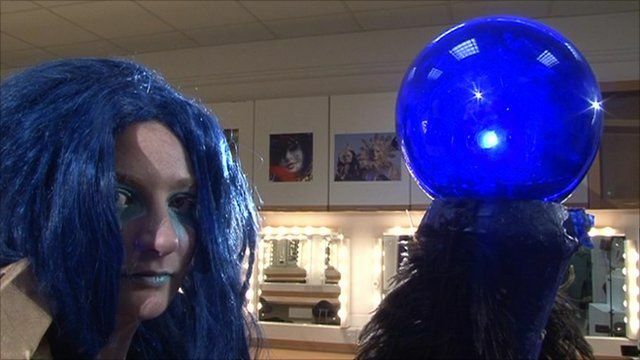 Tech Know: Pole-dancing robots Jump to media player Ellie Gibson meets hip-gyrating and chain-smoking robots when she visits technology artists. 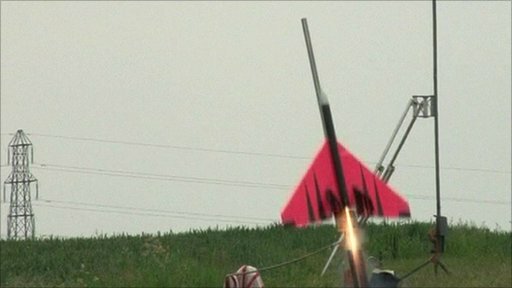 Tech Know: Rocket inventors Jump to media player Ellie Gibson meets the inventors who fire four-metre long rockets into the skies above Cambridgeshire. Dressing as a video game character is one way fans turn an often solitary pastime into a social occasion. Many cosplayers, as they are known, have gathered outside stores for the latest release of World of Warcraft, one of the most popular games on the market. Donning dwarf, elf and troll costumes, gamers braved sub-zero temperatures to get their hands on the Cataclysm expansion. As Ellie Gibson found out, there can also be a serious element to the hobby, with some people treating the art as a way to build a living.